What strikes me is that while a significant portion of the population of the world is dealing with hunger and daily life sustenance, I am here writing about experimenting with food. I am not sure what I did to deserve this but life, as a wise friend mentioned before, is a lottery. Where and whom you were born into makes a whole lot of difference. That being said, I guess there will come a time when I have to adhere to the principles I have set aside for myself and give back. That time will come. As for now, it's time to talk about food. 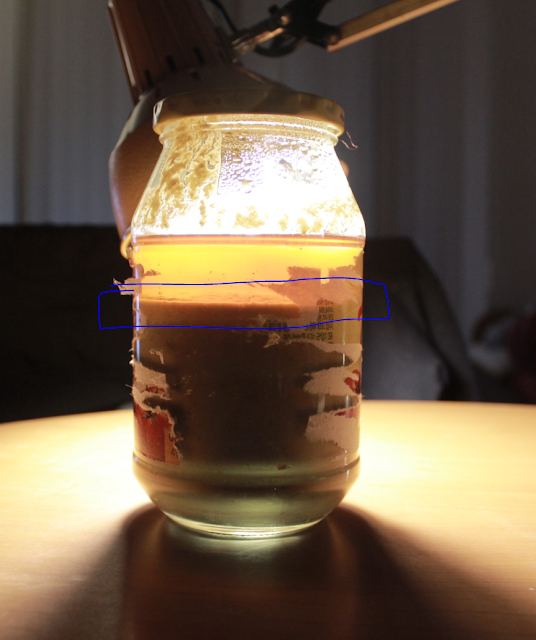 More specifically on controlled fermentation. Living in Seoul, you can hardly get away from fermented food. Every meal is served with Kimchi aka fermented cabbage. While I wasn't so pleased to have it every single day on every single meal, Kimchi sort of grew on me. Now, six years on, I can't seem to live without it. It's a staple. Kimchi with rice. Kimchi with ramyan. Kimchi with soju. The circles I hang out with are all food maniacs. But they are not just about eating, they like to get real practical with food. 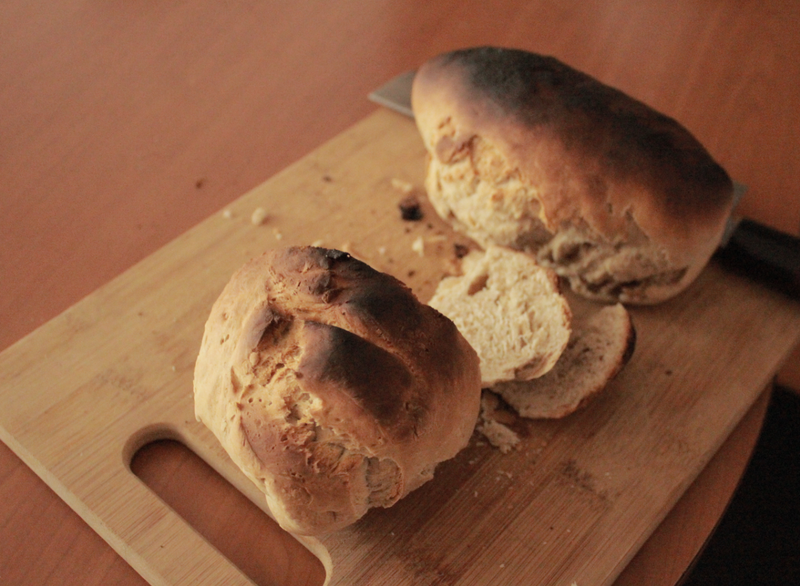 On one occasion, I did see a friend make his own bread and I thought, woo! that's a really good idea. You can get real creative with bread; add a bit of cinnamon, add a bit of cheese, maybe a bit of sausage. You know, meat makes everything better type. The possibilities I saw there was endless. But as learning to do most things in the beginning, it can get really frustrating to expect something and to taste something entirely different. That quite often happened with brewing beer. After my first batch exploded, I had a sense that this was not going to be as easy as I had thought it to be. Or people who had been brewing had said it to be. The centennial/ella pale ale came out to be nice in the end but when I tried my own recipe again, I found consistency quite alluding. There's so many factors you need to take into consideration. For instance, for chicken curry, you basically saute cumin, chopped garlic, ginger and garlic, chuck in the masala and salt for flavor and then chuck in the chicken pieces and close and wait and wallah you are done. With beer, it's about gram precision quantity, 0.1 celsius temperature difference, super duper cleanliness and most importantly, patience that all culminates into a decent tasting beer. I like to call beer brewing process a patience exercise. 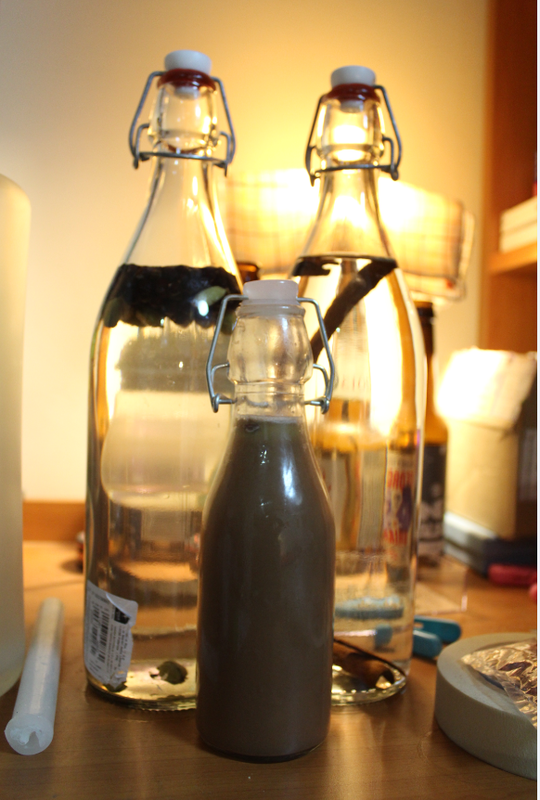 Brew for 4 hours, then move it for the primary fermentation for 2 weeks then bottle condition them for another 2 weeks. This all with super duper clean equipment, everything has to be sanitized and clean. With stouts, it's an advanced form of patience building training; takes anywhere between 2-3 months on the bottle to get the carbonation you want. So can see why bread was a rather straight forward ordeal. The yeasts used for bread require no such extraordinary sanitation, or do they require weeks of waiting. Chuck them in into hot/water/beer, start them up, pour the flour in and you have a dough which needs about an hour of waiting. Kneed them and put them on the pre-heated oven. Wait for 20 minutes. Or so I thought. 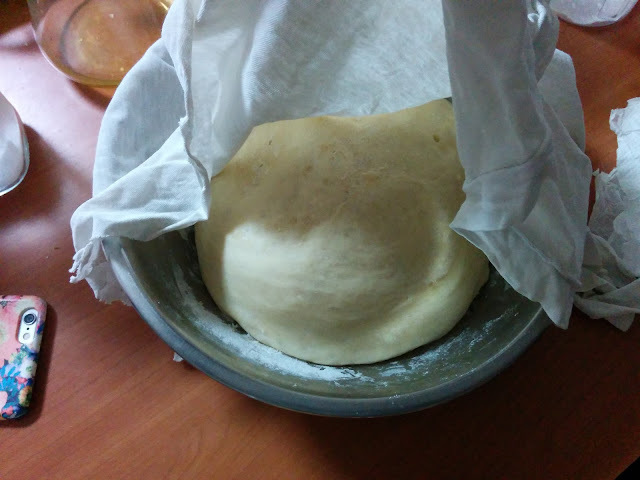 The process is rather straight forward but making a good soft-in-the-inside, hard-on-the-outside bread seems to have escaped me. My initial experiment with beer instead of water produced some interesting flavors, but those were just for me. It was quite impossible to make other people eat it. Yogurts on the other hand, depend somewhat entirely on the culture you have. You have good yogurt culture, you make awesome yogurts. You don't have the culture you are looking for, you don't get the consistency and texture and the thickness you are looking for. In a way, it's way way easier to make it but on the other hand you don't feel as in control as you would want to. So if you are starting out with anyone of these, these are the things I have actually learned the hard way. 1) Don't experiment in the beginning. Getting used to the actual process of making beer/bread is more important. 2) Copy recipes when you start out. But copy them mindfully. I have done mindless copying, the results are good but when I have to to do it myself, I get seriously lost. Once you get a grip, change one parameter at a time to see how that makes a difference. 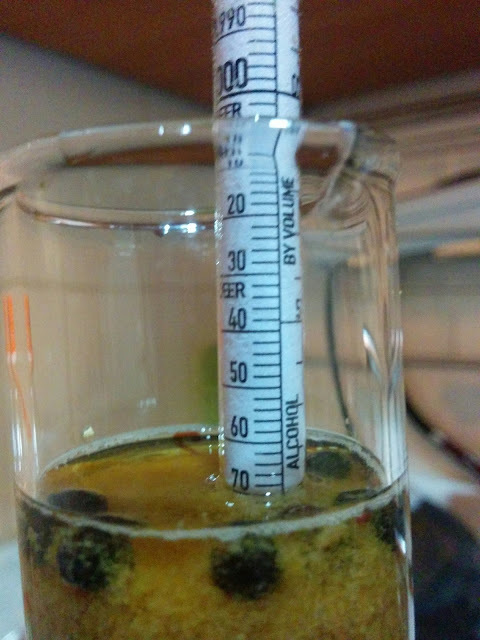 3) Sense of Equipment: With beer, do a batch and record all the amount you put in. Including temperature, time and amount. Getting to have a sense of how much product you make from how much raw ingredients you have is important. I now know that, with the mash pot (brew pot) I am using, I need 11L of water to start out with to get 4.5L of beer (end product, while bottling). You can then dictate and tweak the amount that gets in. 4) Understanding Flavors: To get a sense of what additional ingredient gives what sort of aroma and flavor, chuck them inside Soju/vodka. Letting them sit for a day or two allows you to "preview" what flavor/color profile you get on your beer. 5) Yogurt Culture: I realized the easiest way to cheat is to get a culture that you know works. For me, I have been trying out different commercially available yogurts but they all taste funky. Part unpasteurized cheese, part metal (like leaking cold bar of steal? haven't done that but I imagine cold steal to taste like that), part well, like yogurt.